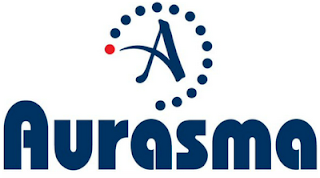 Tottenham Hotspur have revealed that for the 2011-2012 season, the new Spurs shirt will display the name Aurasma, a new Augmented Reality platform from Autonomy. In 2008 after the Premier League's first match between two teams with no shirt sponsor (West Ham v West Brom) I wondered if shirts could be used as a gateway to content, suggesting that QR codes could be displayed on shirts and club merchandise and linked to ever changing content. This was a bit fantastical at the time, but just 3 years later a top flight club are being sponsored by a technology platform. The Autonomy / Aurasma sponsorship of Tottenham Hotspur may not see shirts being used as a gateway to content, but will see Spurs content becoming more innovative and interactive - particularly on mobile devices. 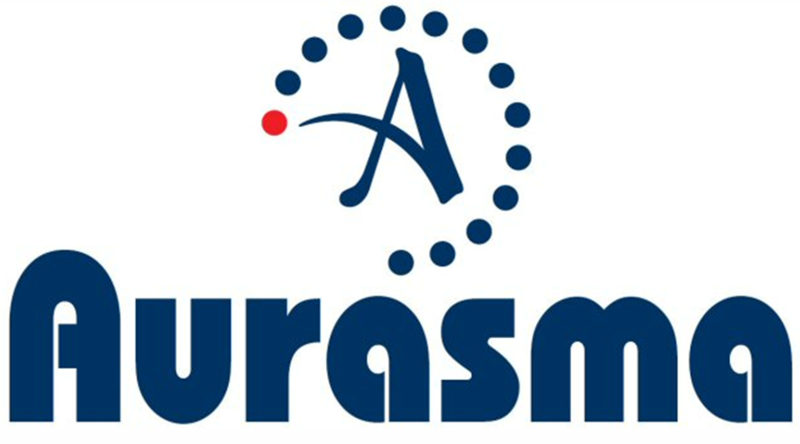 'Aurasma is powered by pattern recognition technology using some of the most advanced systems in the world to bring the physical and virtual worlds together for the first time on mobile devices. Daniel Levy, Chairman, Tottenham Hotspur, said: "We are pleased to be supporting Autonomy and its revolutionary Aurasma platform. Autonomy continues to push the boundaries of new technology and with Aurasma we are seeing the future of augmented reality and mobile technology." Seems a long way from the traditional type of shirt sponsor and shows how quickly Augmented Reality is developing - from niche to mainstream in just a few years. It will be interesting to see what effect this Autonomy / Spurs partnership has on forthcoming Spurs digital content. I hope this will make more money for the club so they don't need to sell Modric.